Resting heart rate guide: The devices to track for RHR and how to lower it #Wearables « Adafruit Industries – Makers, hackers, artists, designers and engineers! Heart rate tracking is becoming an increasingly crucial ingredient for fitness tech. It’s hardly surprising, given that how fast your heart beats when you’re doing nothing at all reveals a lot about your overall health and fitness. 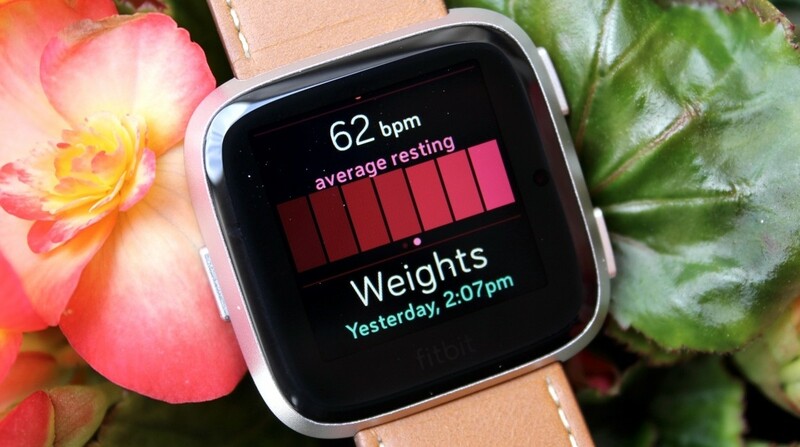 The good news is that, with the flood of heart rate monitoring wearables hitting the shops, it’s now easier than ever to monitor – and improve – your own resting beats per minute (bpm). And while we can’t promise to give you the ticker of an Olympic athlete, here are some tips on how you can use the latest tech to hit a better beat. First up, let’s clear up exactly what we mean by resting heart rate. Basically, RHR refers to how fast your heart beats per minute when you’re at complete rest, and by that we mean when you’ve been lying down and haven’t moved for ten minutes or so. It’s a story that we all know well. If you don’t smoke, don’t overdo the alcohol, eat a healthy diet and do regular exercise, the likelihood is you’ll have a more positive RHR. People who are overweight tend to have higher heart rates too. When you’re carrying a bit more lumber, your heart has to work at a faster pace to supply blood and nutrients to your entire body. So staying lean is also important.